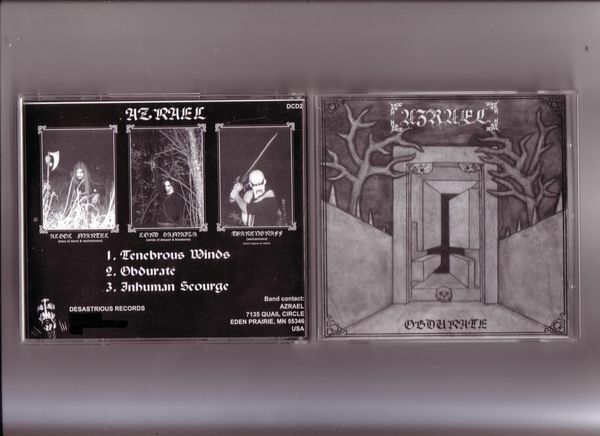 For me, Azrael's best release. This is their early E.P, on it's original Desastrious pressing. Howling, icy, ear eroding black metal.